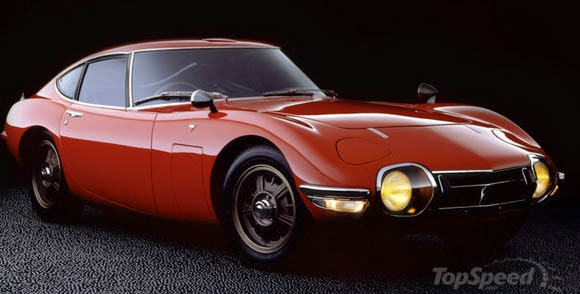 The first U.S.-delivery and production left-hand-drive 2000GT. Completely unrestored and incredibly well preserved. One of the most historic surviving examples of the “Japanese E-Type”. A highly original example with under 2,900 kilometers from new. One of 281 examples ever built. One of only 10 fitted with brake boosters by the factory.